Summerly Homeschool > events > Super Blood Moon Sunday! We’re super excited about the Super Blood Moon happening this Sunday night. How about you? 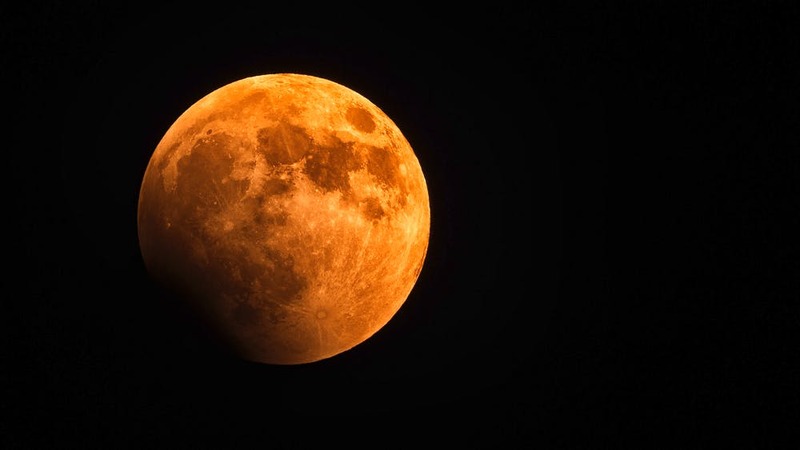 It’s a total lunar eclipse during the full moon, which happens to coincide with the perigee (the time when the moon is at it’s closest point to the Earth). So the moon will be big, full, and shadowy red (and viewable from all points in the US). How cool is that? For us, it’s something worth staying up late for. NPR has published a helpful short article (with links) about the Super Blood Moon. Check it out to find out more about this super lunar phenomenon. ← Chinese New Year — Happy Year of the Pig!